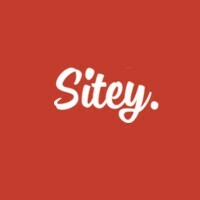 From small business to portfolios, bands to organizations, Sitey has the perfect template for you. Their drag and drop builder means your dream website is minutes away and can include any feature you want, from a up-to-the-minute-blog to an online booking system. If you are designing your website in Sitey, use this guide to quickly add the WebReserv booking system to your Sitey website and start receiving bookings already today. Why should you use the WebReserv booking system? This entry was posted in Booking Calendar Integration, Plugins, Website builders and tagged add booking system to sitey, booking system for sitey, embed booking system sitey, embed webreserv in Sitey page, how to, Integrate WebReserv sitey, Sitey online booking system. Today, you can find several great website builders that will allow you to create your website easily and without any specific knowledge or requirement. SquareSpace is one of those builders. If you are creating your website with SquareSpace, use this simple guide to quickly add the WebReserv booking calendar to your SquareSpace website. It’s very easy. This entry was posted in Booking Calendar, Booking Calendar Integration, Plugins, Website builders and tagged booking engine for squarespace, booking system for squarespace, how to receive online bookings in SquareSpace, Online booking calendar squarespace, Online bookings squarespace, Online reservation squarespace, squarespace, webreserv squarespace, website builder. The WebReserv booking calendar can be easily added to your WordPress site. Few years ago we did create a plugin for this site which enables you to add the booking calendar with a simple click of the mouse. 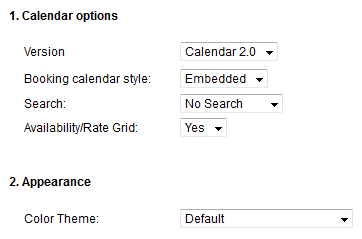 In addition to that, now this plugin allows you to embed our new calendar 2.0. Here is what you need to do. This link will take you to the WordPress Plugin Directory page for the WebReserv Embedded Booking Calendar. On this page, click the Download button to begin installation of the plugin. Follow the installation instructions on the listing page to complete adding the calendar to your site. Congratulations! – You are ready to receive your first reservations through your WordPress site. If you would like to know the best tips to increase your conversion rate and make a killer webapge, check this article by WebReserv. This entry was posted in Booking Calendar, Booking Calendar Integration, Plugins, Website builders and tagged booking calendar 1.0, booking calendar 2.0, booking calendar in wordpress site, embed calendar 1.0 wordpress, embed webreserv calendar, embed webreserv calendar 2.0, embed webreserv in wordpress site, plugin for wordpress, use webreserv with wordpress, webreserv plugin for wordpress, webreserv wordpress compatible, wordress integration. Today, you can find several great website builders that will allow you to create your website easily and without any specific knowledge or requirement. 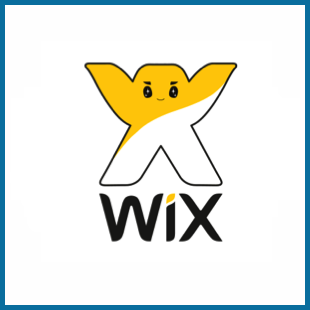 Wix is one of those website builders, nice templates, easy setup and fair prices. 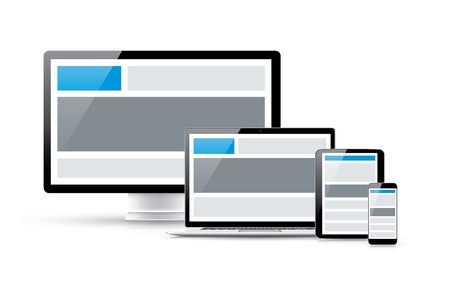 If you need to create a webpage, it may be your best ally. If you are designing your website in Wix, use this guide to quickly add the WebReserv booking calendar to it. This entry was posted in Booking Calendar, Booking Calendar Integration, Plugins, Website builders and tagged Booking calendar Wix, booking system wix, embedded calendar Wix, integration with Wix, wix compatible. If you are using new Booking Calendar as the booking system for your bed & breakfast, rental business or tour company, we have great news for you! We have added support for automatic adjustment of the Booking Calendar height. By using automatic height adjustment, you will eliminate empty spaces below the Booking Calendar as well as the scroll bar on the right side of the Booking Calendar. As an added benefit, the Booking Calendar will automatically scroll to the top whenever the customer clicks to a new page, thereby making it easy for the customer to see what to do next and how to complete the booking without excessive scrolling. This entry was posted in Booking Calendar, Plugins, Tour Bookings and tagged bed & breakfast booking software, booking calendar, booking system, rental software, tour booking system. More and more customers make bookings using their smartphone. We can tell from the website traffic hitting the WebReserv system. 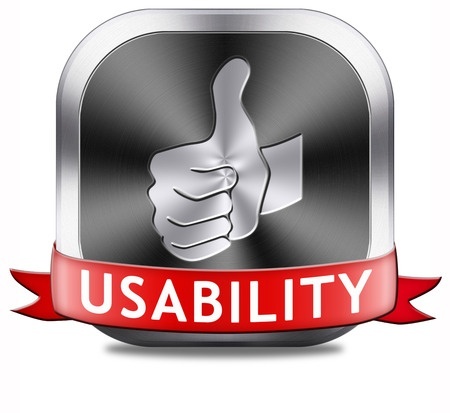 The number of visitors using a smartphone or tablet is rapidly increasing. This is true in particular for businesses offering tours and recreational rentals, such as bike rentals, boat rentals, city tours, segway tours and so on. In fact, we expect that smartphone bookings will outnumber desktop/laptop/tablet bookings for recreational rentals and activities within the next 18-24 months. If you offer recreational rentals or tours, it’s paramount that your website and booking system supports smartphones – otherwise you’re likely to lose business. This entry was posted in Bed and Breakfasts, Booking Calendar, General, Plugins, Tour Bookings and tagged responsive web design, rwd, smartphone booking calendar, smartphone booking system.